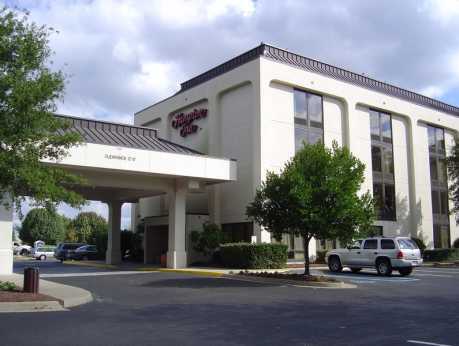 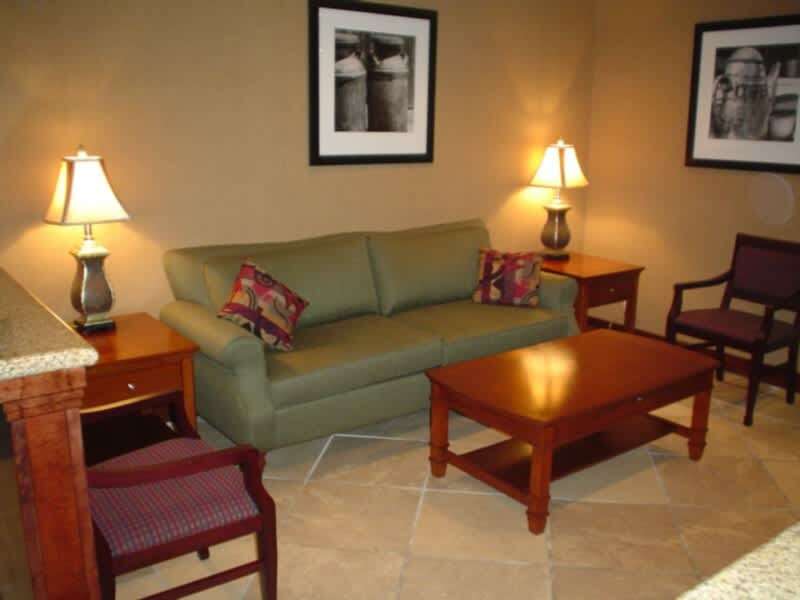 The Hampton Inn Norfolk/Chesapeake (Greenbrier Area) is conveniently located off of I-64 in Greenbrier Business Park. 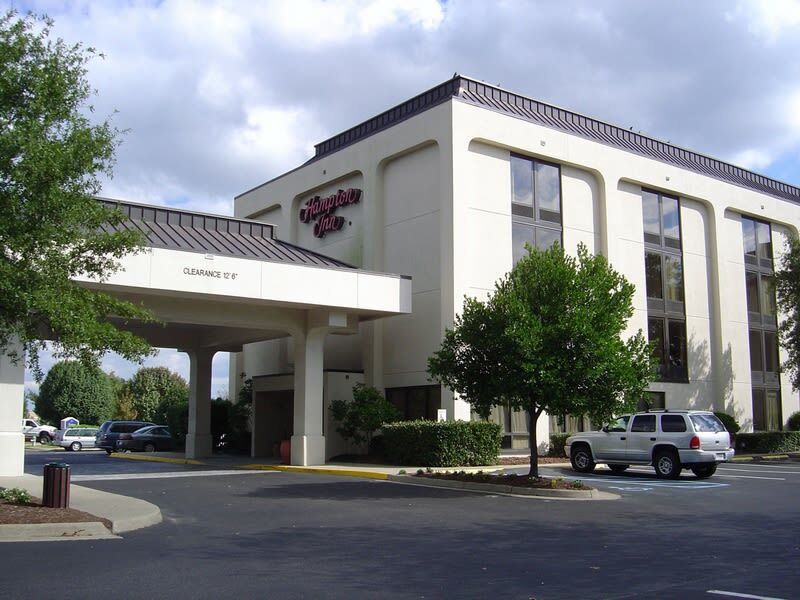 With 118 clean and comfortable guest rooms, our Chesapeake hotel's location is great for both business and leisure travelers. 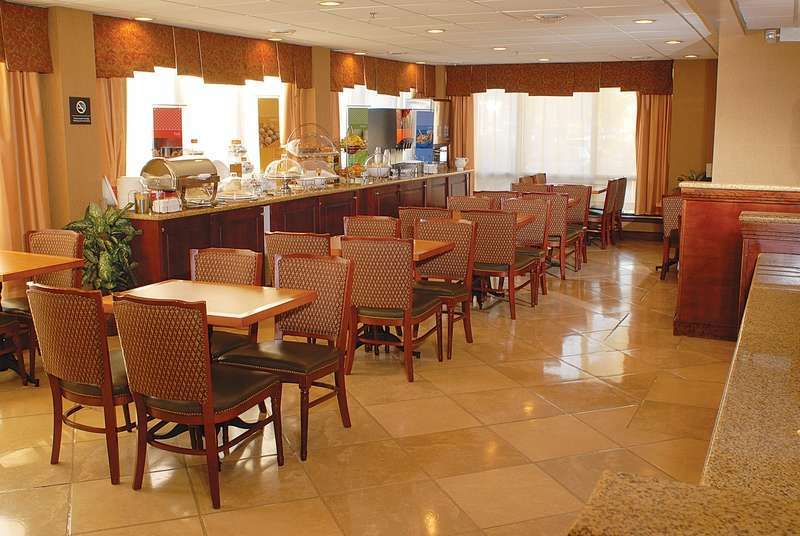 Enjoy our complimentary amenities such as high speed wireless internet, Hampton's hot breakfast, on-site 24 hour business center, fitness center, and outdoor pool with sundeck. 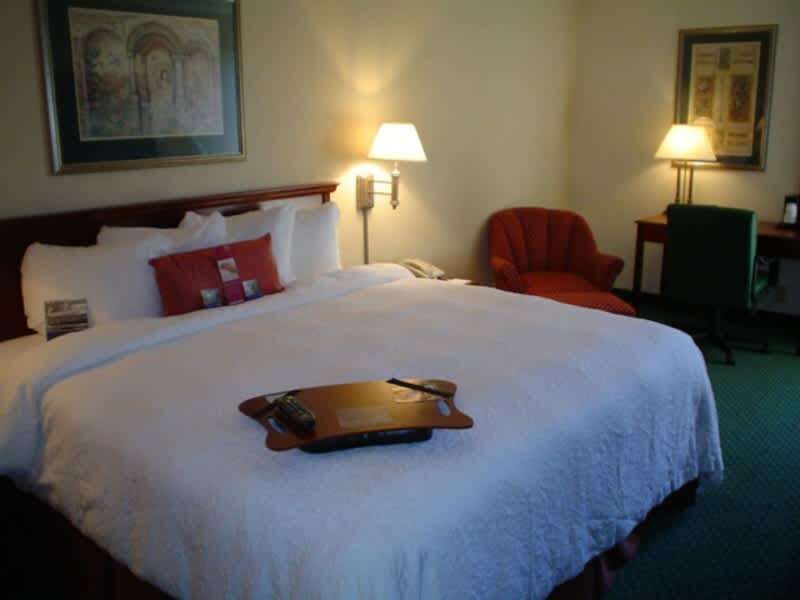 Your stay will also be backed by the 100% Hampton satisfaction guarantee.